Welcome to the PowerShell GitHub Community! 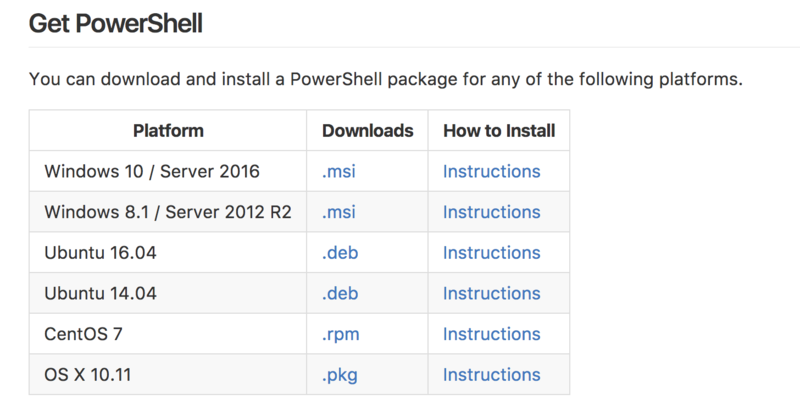 PowerShell is a cross-platform (Windows, Linux and OS X) automation and configuration tool/framework that works well with your existing tools and is optimized for dealing with structured data (e.g. JSON, CSV, XML, etc. ), REST APIs, and object models. 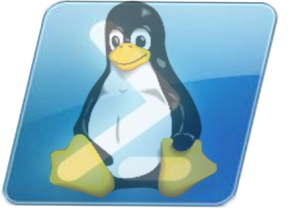 It includes a command-line shell, an associated scripting language and a framework for processing cmdlets.